Morning all, hope you're all well! 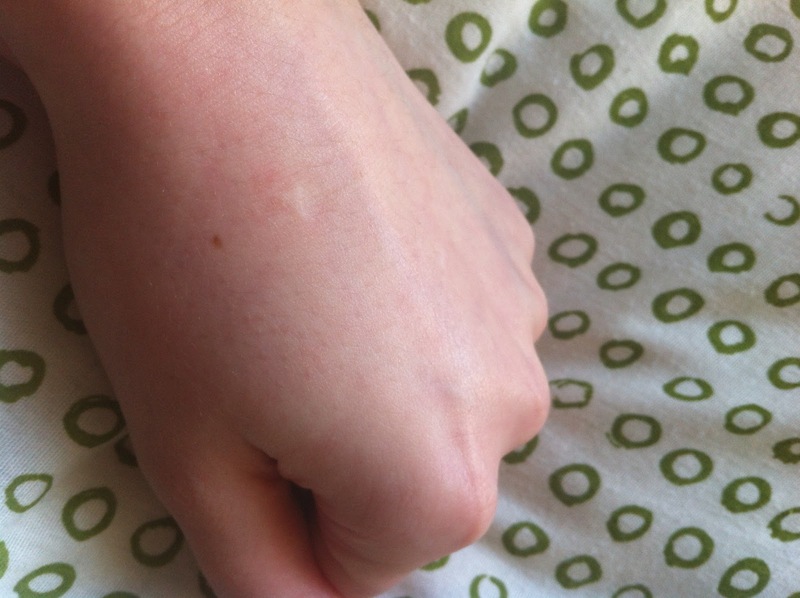 I know on Monday's I normally do a nail post, but my fingers are bare today so I've got a review for you. 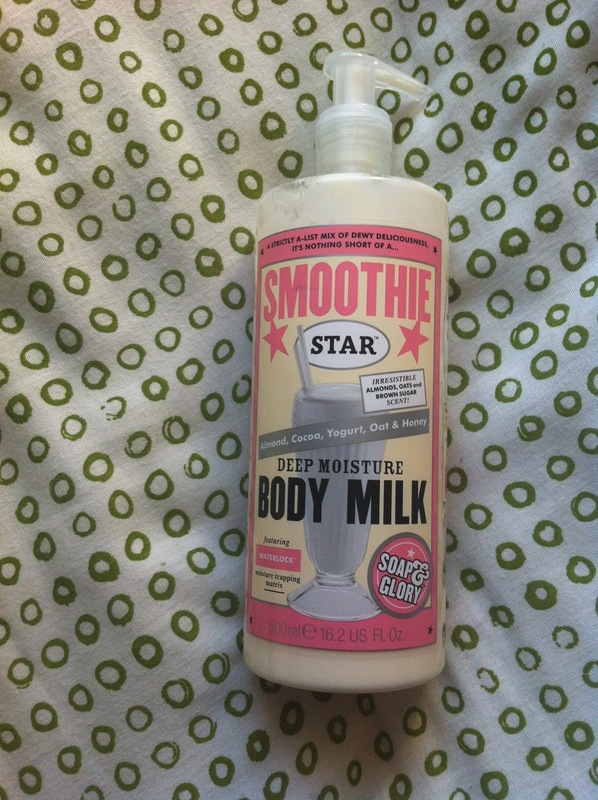 For those of you that didn't know, I received some Soap and Glory goodies for Christmas and Smoothie Star was one of them. 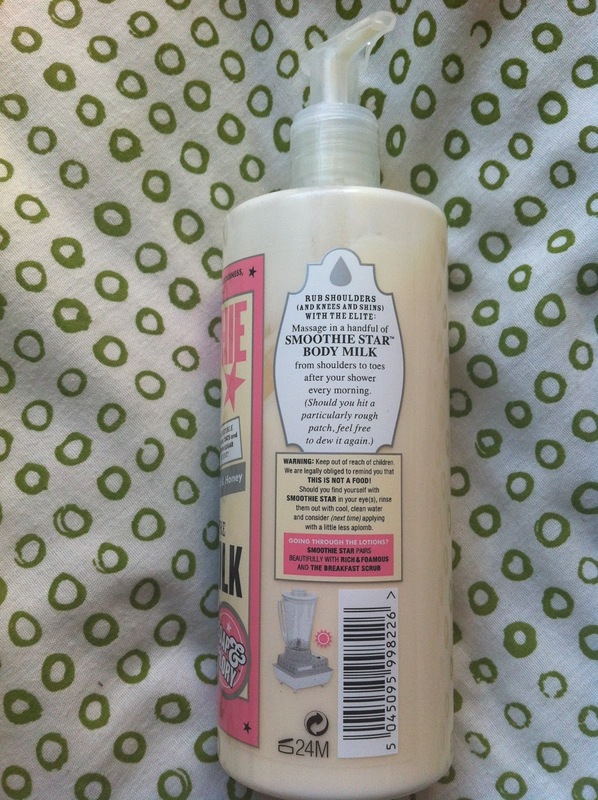 It has the typical kitsch Soap and Glory branding on the packaging which I like and the pump is useful in order to not waste product. Everything's good up to now. My big bug bear with this product is the scent. It's got a sweet, yoghurty, biscuit scent that I'm really not a fan of. Do biscuits smell nice - yes... do I want to smell like one - no. I don't think I'll be repurchasing this, purely because the scent is not my thing and the price is a bit off putting considering it's not exactly a miracle cream... £10 for 500ml isn't obscene but it's not purse friendly either. The formula is really nice. 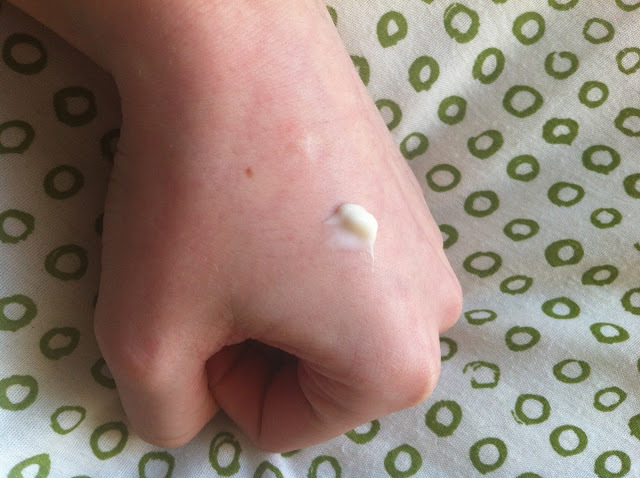 I'd describe is as a cream/gel consistency and it feels light but hydrates amazingly. I think the best thing is that it absorbs really quickly so you don't have to wait around for that sticky feeling to disappear. Overall, it's not a bad product I wouldn't say, it's just not something I would have down as a must have. If you love baking/ cookie smells I would highly recommend checking this one out (here) but I will be sticking with the other Soap and Glory scents. I would love to know what you guys think about this new Soap and Glory scent as it seems to have created a divide amongst us S & G lovers. Do you rate or hate it? I haven't tried this one yet and I'm not sure I will now, the cookie/baking kind of scents aren't something I love either! I much prefer the smell of the Sugar Crush products! It's such a strange scent, I just wish it smelt like the Breakfast Scrub - that would be amazing... Aha Sugar Crush is my favourite at the moment too. It's so zesty! I haven't had a chance to try it yet, you made me really curious about the scent now!